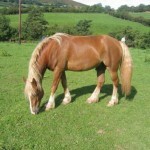 We have a herd of about 65 Welsh cobs and crosses, the majority of which have been bred here on the farm. 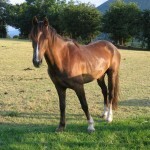 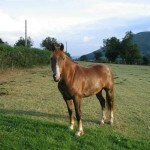 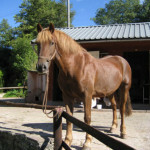 Horses are selected for temperament and character.  Size ranges from 14 to 16 hands. 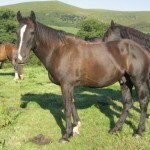 We breed and break our own replacement stock, and every year several youngsters join the riding stock. 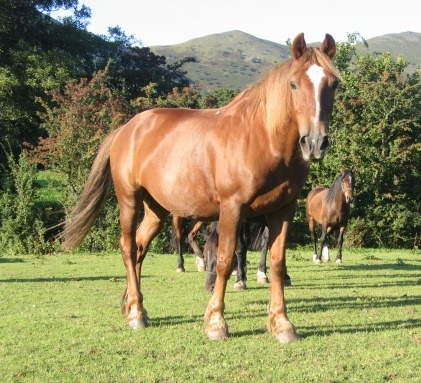 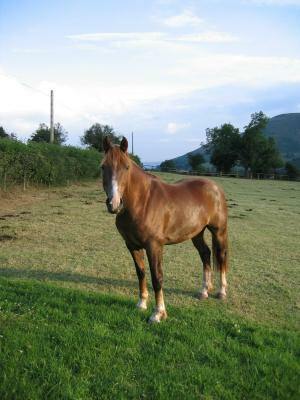 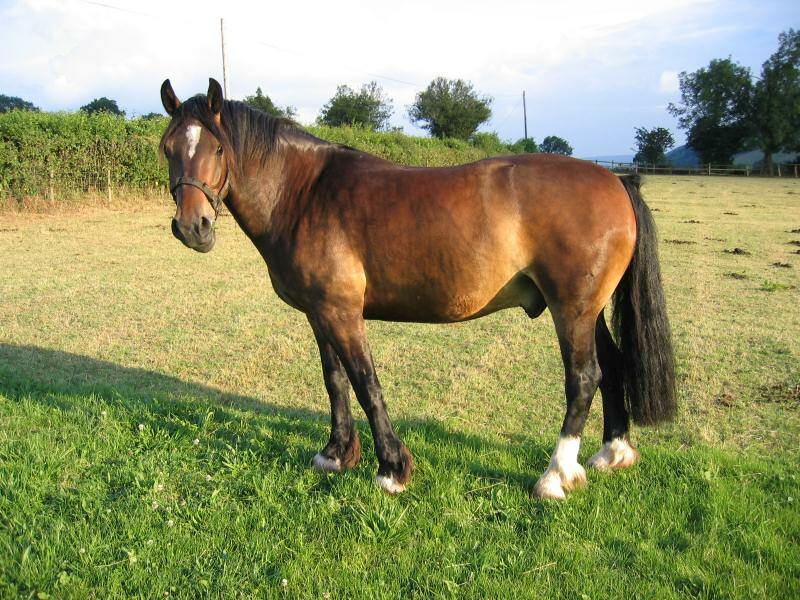 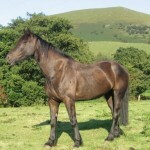 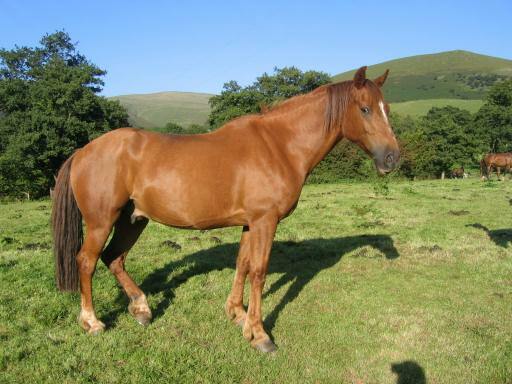 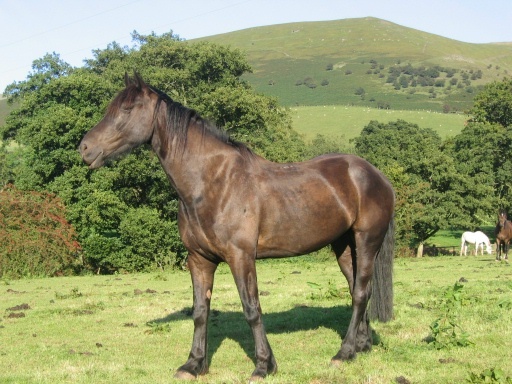 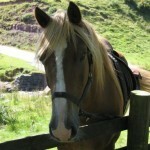 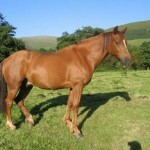 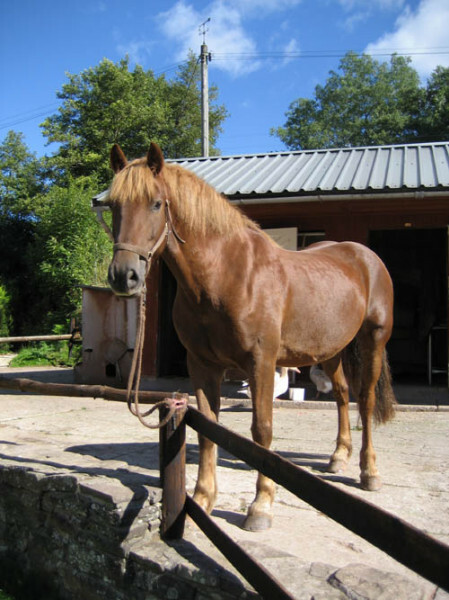 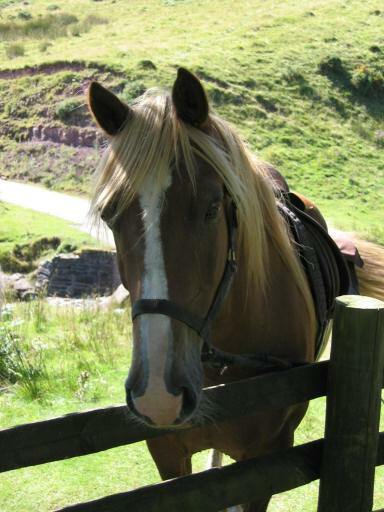 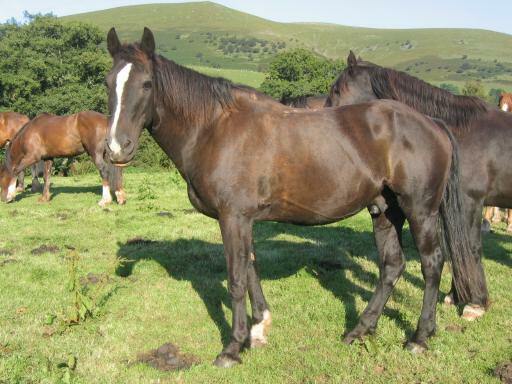 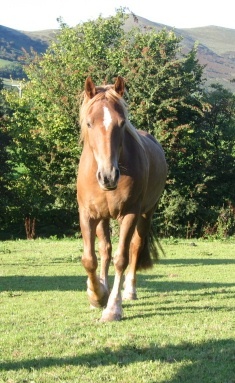 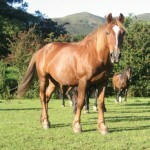 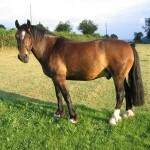 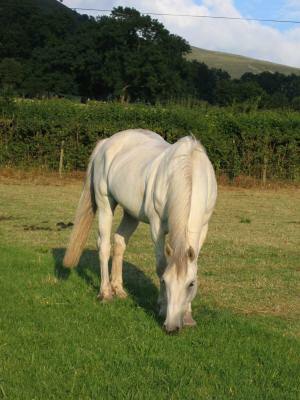 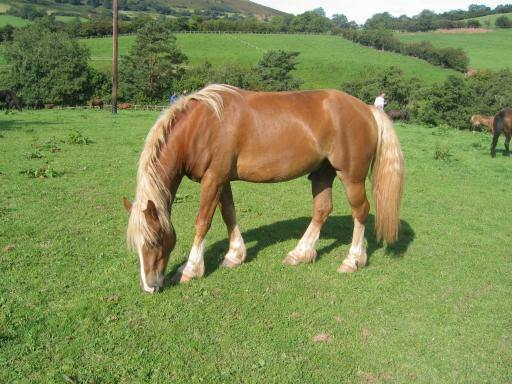 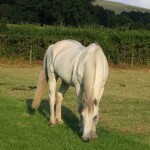 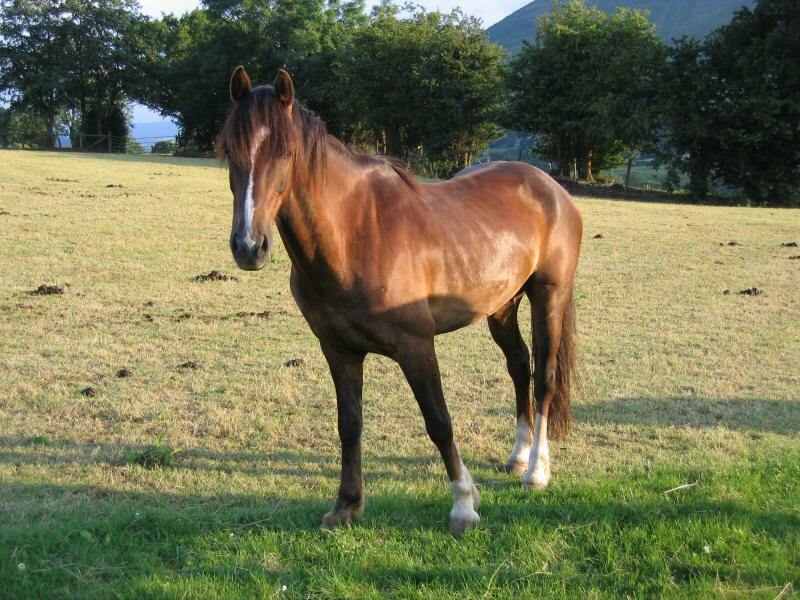 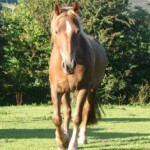 Our horses are very reliable, friendly and sure-footed, guaranteed to give you an excellent ride.